A press conference held earlier this week saw top Crete officials bidding an official welcome to the Roscosmos cosmonauts, the latest International Space Station (ISS) crewmembers to end their missions on Crete doing R&R. 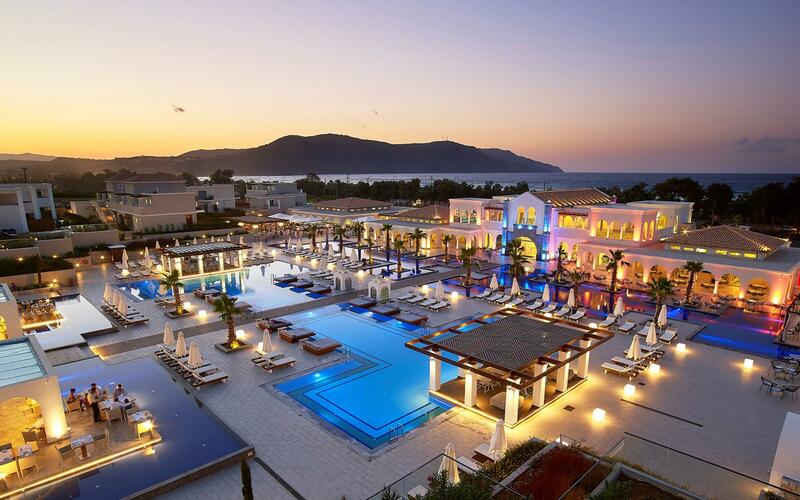 Anemos Luxury Grand Resort, their first stop on a regenerative tour of Greece’s biggest island, it’s situated on the longest coastline of northern Crete and close to the picturesque fishing village of Georgioupolis. Crete, famous for its healthy lifestyle and welcoming spirit, was the setting for a similar program for cosmonauts Yuri Malenchenko and Anton Shkaplerov on two separate occasions. The program is being carried out at Anemos Grand Resort’s Aegeo Spa at Georgioupolis, and at the Aldemar Thalasso Resort in Hersonissou. 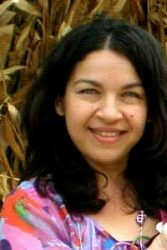 The key goals of this re-acclamation mission is to acclimatize the cosmonauts via no just physical rehabilitation, but through cultural and social elements Crete is so noted for. Village life, the remarkable hospitality, and especially the way Cretans make people feel at home, these facets are no PR hyperbole. Organized by Greek journalist in Moscow Thanassis Avgerinos, in collaboration with Eyewide Digital Marketing, along with the aforementioned resorts, the medical aspects of the program are supervised by Roscosmos physician, Mikhail Potapov, who oversees the therapies for the cosmonauts. 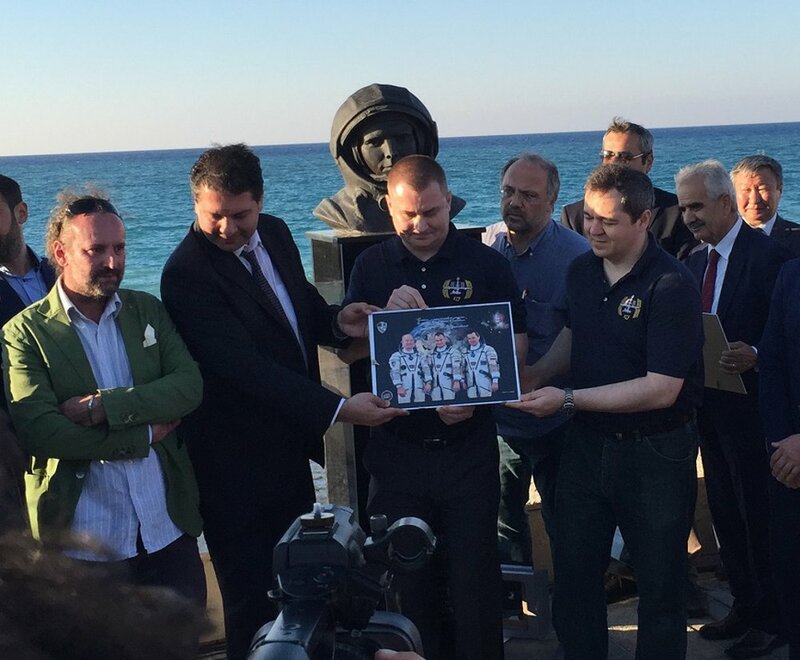 During the first few days of the cosmonauts’ stay on Crete, the ISS crewmembers helped unveil a memorial statue in Heraklion to the most famous cosmonaut ever, Yuri Gagarin. A small throng of onlookers watched Ovchinin and Skripochka present Crete’s and Greece’s tribute to lasting friendship, and to celebrate the 55 years since Gagarin’s momentous space flight.